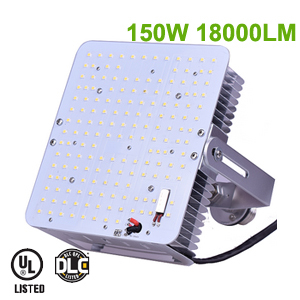 150W LED retrofit kit 18,000lm, replacing 400W MH lamp for outdoor parking lot shoe box pole lighting retrofit, UL DLC listed. 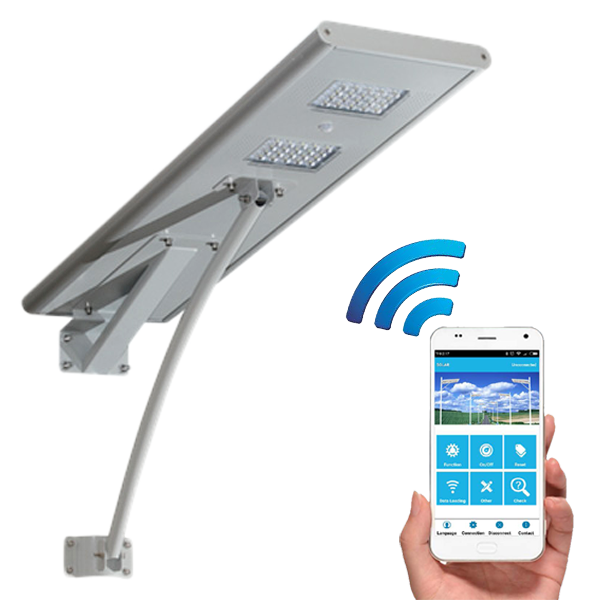 This is a parking lot site located in DQ Russells Point Ohio USA, was using 400W MH lamp inside of these pole lighting fixtures, total 19 fixtures. The contractor was worried that our 150W LED retrofit kit may be not bright enough at the beginning of our lighting retrofit discussion, so he tried to install a sample to test out first, and the 150W LED retrofit kit turned out to be just bright enough to replace 400W metal halide lamp, customer then placed the order of total 19pcs for this job and is happy with the LED lighting retrofit result.